Why did we design Micellar Casein? During sleep, when it is impractical to consume food or drink, your body will be in starvation mode and may start to break down muscle tissue. This could have a negative impact on both recovery and performance. As a result, a slow release protein can be perfect for recovery throughout the night. How did we design Micellar Casein? 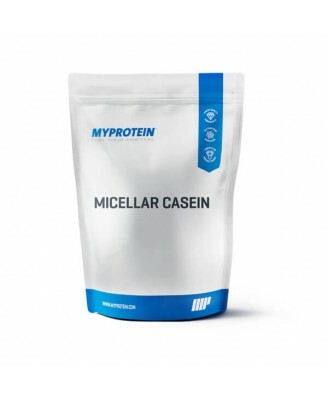 Unlike whey, Myprotein Micellar Casein is a slow release protein derived from milk. Casein can take up to 6 hours to completely digest and be utilised, which means that it can drip feed your muscles with a tapered supply of amino acids over a prolonged period of time. This makes Micellar Casein the perfect product for between meals or pre-bed. Each serving boasts an incredible nutritional profile with 26g of protein and only 1.2g of carbohydrates and 0.5g of fat. This protein source hosts a complete amino acid profile and contains branched chain amino acids (BCAAs) which are the building blocks for new proteins. 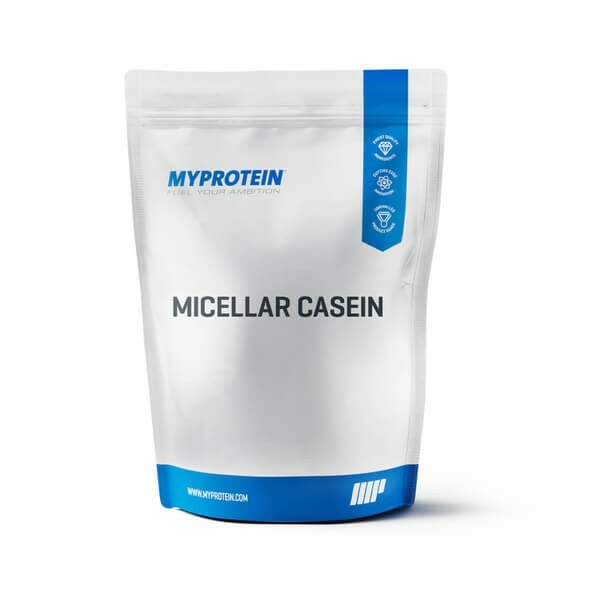 Micellar Casein delivers 26g of slowly-absorbed protein per serving which may vastly improve your night-time recovery alongside contributing to the growth and maintenance of muscle mass. With minimal fat and carbohydrates, this product certainly compliments the desired goals of a calorie-controlled diet.